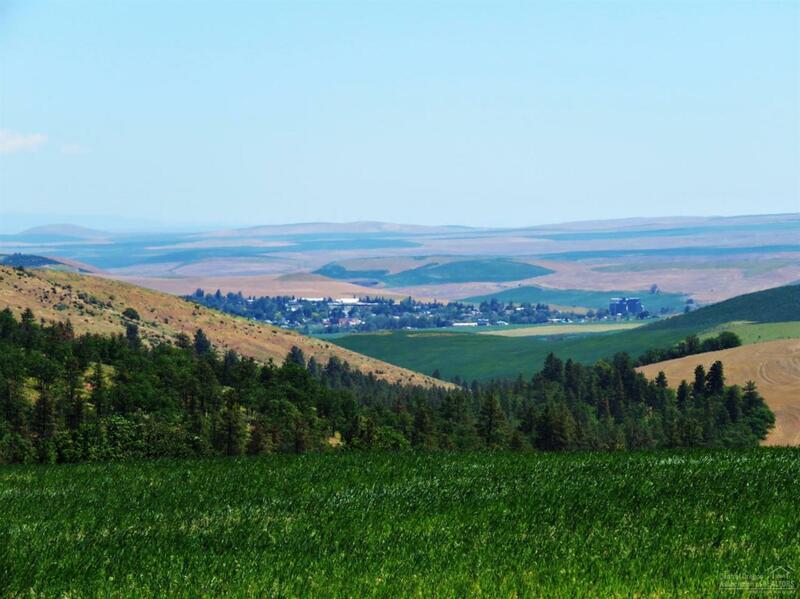 Come let us show you this BEAUTIFUL 1,462 acres just south of The Dalles, Oregon. 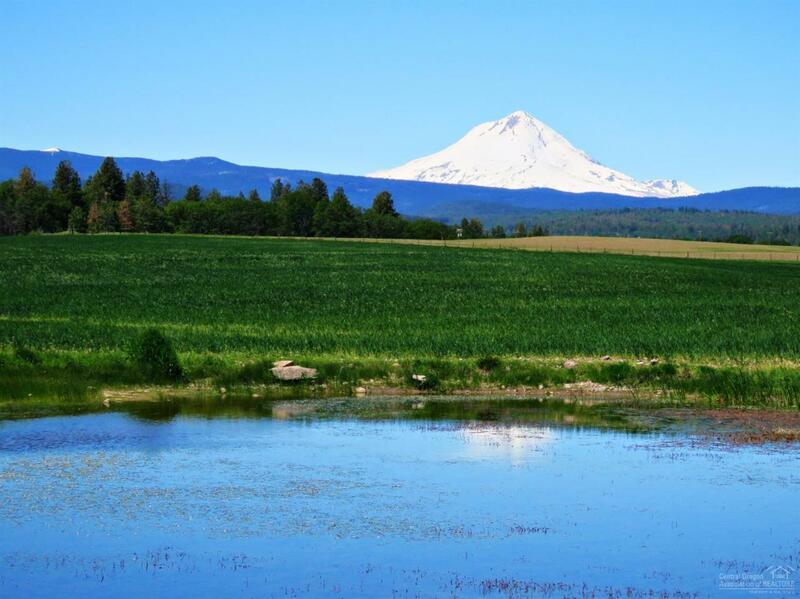 With Wheat, Alfalfa and Livestock your dollars are diversified.This ranch is famous for it's high quality hay that sells to the Portland Market. 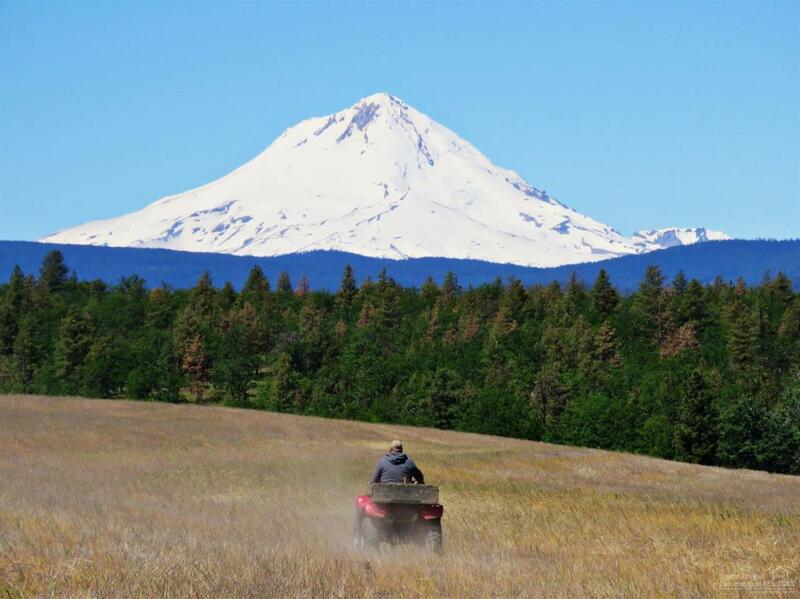 They are one of the closest high quality Eastern Oregon Hay Producers, just an hour and 45 minutes from Portland. 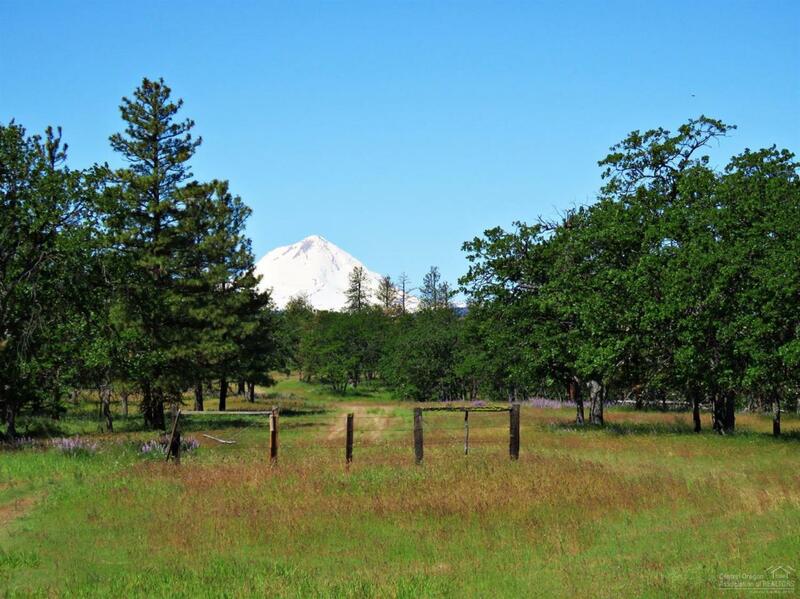 With a total of 1,462 Acres with over 600 acres of water rights, 510 Acres Non-Irrigated Farmland and Pasture, 733 Acres of Woods and Rangeland and Two Homes.